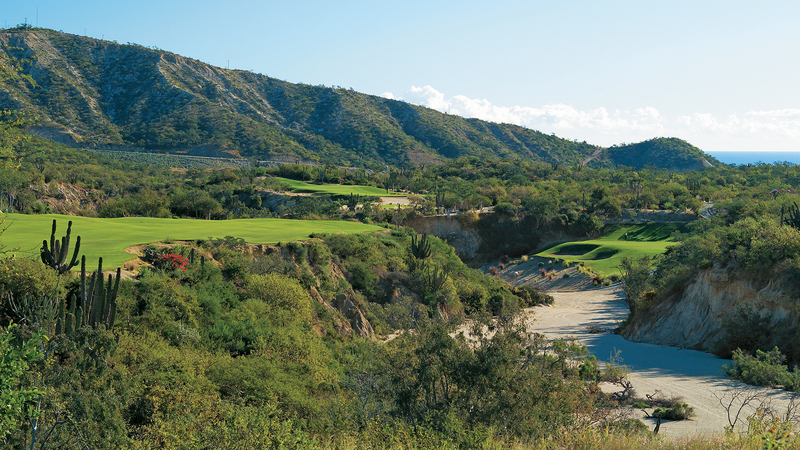 Palmilla Golf Club in Los Cabos, Mexico is famous for 27 holes of amazing golf and spectacular vistas. It has been recognized as the "Grand Dame of Los Cabos golf." As the first Jack Nicklaus Signature design in Latin America, the masterfully conceived golf course is stunning and challenging. 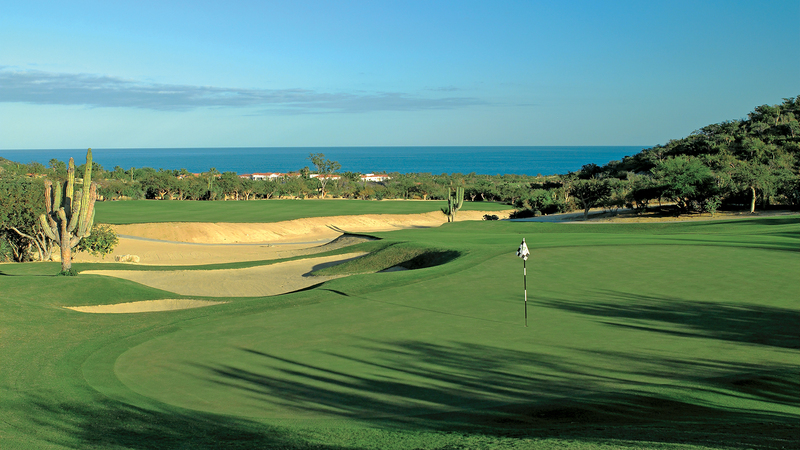 It is a world-class masterpiece on the world stage, and is the best of Cabo golf in Los Cabos. 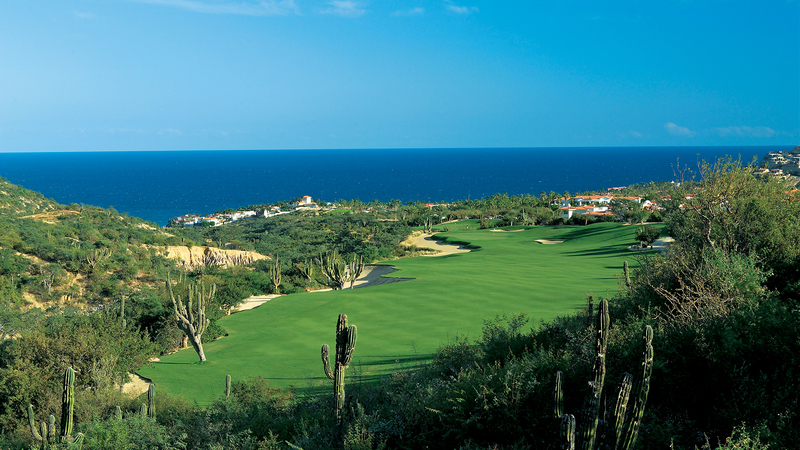 This Cabo golf course features spectacular vistas of the Sea of Cortez from all 27 holes. Palmilla Golf Club features a Mexican decor clubhouse, on-site golf shop and an expert staff to help provide you with superior customer service for your every golf need. Don't miss out on special offers and deals from Palmilla. Sign up and we will email you special offers as soon as they become available. 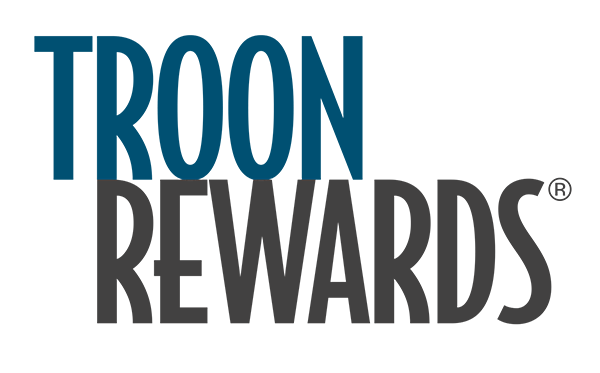 Your email address is safe with us.